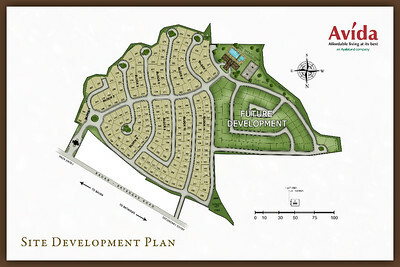 Avida Settings Batangas is the newest exclusive community in San Pascual, Batangas. Bask in moments spent within an organized and functioning community made for an exclusive few. Count on quality workmanship, prompt delivery, and reliable property maintenance by Ayala Property Management Corp. In Avida Settings Batangas your family can celebrate milestones and enjoy gatherings with friends exclusively in the clubhouse, your kids can wander safely in the lush open spaces and pocket parks. Lot Only: P11,000 per sq.m.